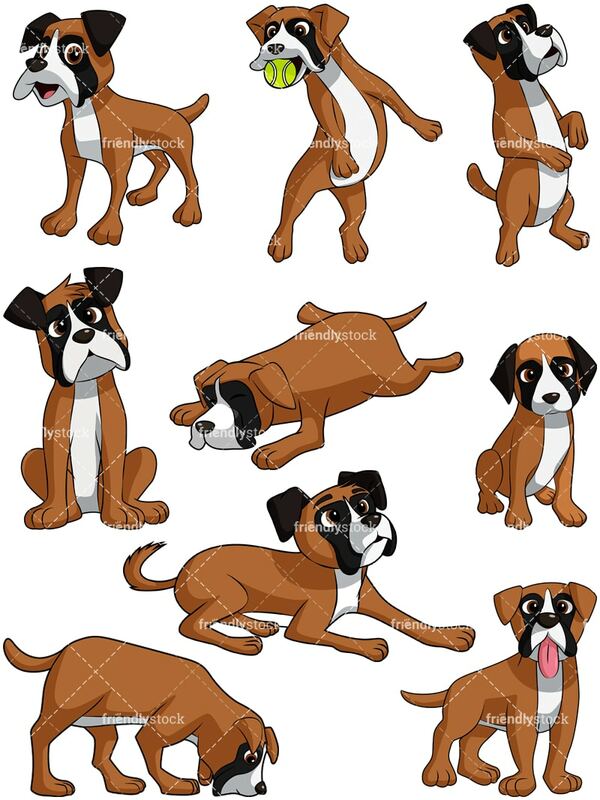 Royalty-free stock illustration of a boxer dog looking playful and like if something caught its attention. 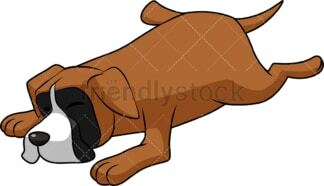 Royalty-free stock illustration of a boxer dog lying down on the floor and taking a nap, looking exhausted. 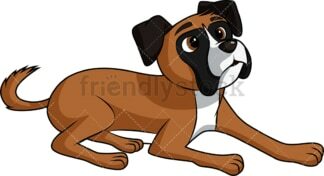 Royalty-free stock illustration of a boxer dog tilting its head in curiosity. Royalty-free stock illustration of a boxer dog standing up on its back legs and looking at its owner like waiting for a treat. Royalty-free stock illustration of a boxer dog jumping to catch a tennis ball with its mouth. 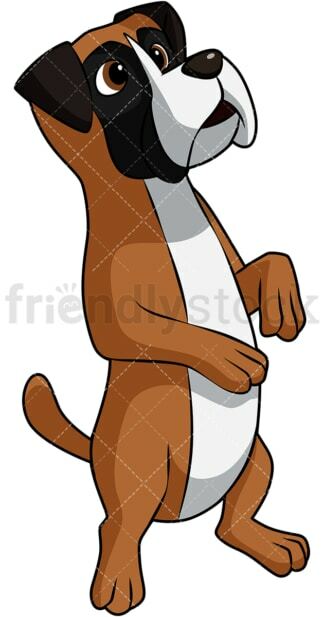 Royalty-free stock illustration of a boxer dog sticking its tongue out while standing on all fours. 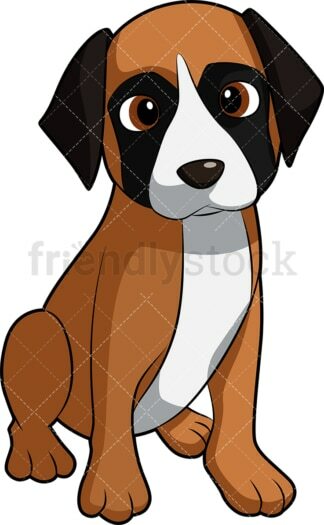 Royalty-free stock illustration of an adorable boxer dog pup. Royalty-free stock illustration of a boxer dog sniffing the ground, looking for scent. Royalty-free stock illustration of a boxer dog standing and looking happy and like if its smiling.